On the 30th of July as an added part of my regular sport psychology & run mechanics & run training lectures to USA Triathlon level 1 candidate coaches, I will be presenting a mental skills training CEU. This time it takes place in New Jersey. These are designed for USAT coaches to keep up with what’s relevant to triathlon today & remain current with their coaching certification. These are also open to any triathlete, triathlon coach or interested party. Unlike my (& most others) lecture in the course, this 3 hour event is designed to be highly practical & as individualized as a group setting will allow. The majority of the session is participatory & I have received very positive feedback in terms of the workshop’s effectiveness. 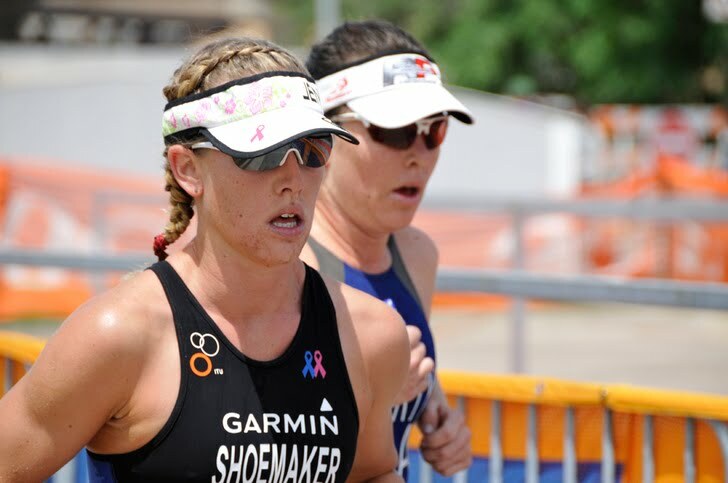 Most triathletes know that effective mental skills like self confidence & dealing with the sensations of effort are essential for race performances to match fitness expectations. The reason why triathletes do little about it though may be due in some large part to the lack of access to practice. There are a number of GREAT books out there, but we all know how hard it is putting good ideas on paper into practice, especially under the pressures of competition! One-on-one work with a skilled teacher of mental skills for triathlon are few & far between & expensive – I get about 1 client requesting mental skills training to every 7 that want training or run mechanical skills training. If you live in that part of the world & could use some extra mojo, here’s an opportunity. If not, then remind yourself, as an athlete, that self confidence & full access to fitness under pressure are skills that can be learned & this may be the edge you have been looking for. Below is a copy of the letter that goes out to participants in the CEU. Use it as a guideline to set some of the details as you prepare for your next race. Are you considering all these & would it be useful to do so? Stay or get mentally strong! It’s how you show up fully on D Day! Feel free to make copies of these & have athletes that you work with, or yourself, complete them. If you are using them with athletes, I strongly advise you to number them & have the corresponding name kept confidential. Of course this implies a confidentiality agreement between you & your athlete that would imply a desire to participate in such exercises. Bring the completed forms along to the seminar & we will spend time creating effective strategies to enhance the performance of these athletes. Please bring along a hard copy, (or have it electronically), of the relevant course maps that either you or your athletes will be peaking for as key events coming up.